Bring the magic of Harry Potter into your home or office with our selection of Harry Potter figurines. From adorable POP figures to collectible statues, our assortment of Harry Potter statues offers a variety of characters and styles to choose from. Shop Harry Potter Funko POP figures featuring the Golden Trio, Harry, Ron, and Hermione, from their various years at Hogwarts, as well as Dobby, Dumbledore, and Dementor figures. 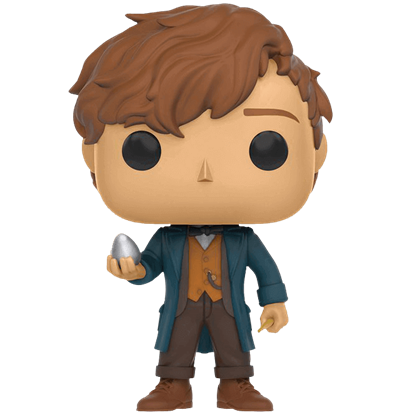 We also carry POP figures and collectibles from Fantastic Beasts and where to find them, including the likeness of characters like Newt Scamander, Tina Goldstein, and more! Keep checking back, as we add new items to this category as they become available. Revered by many in the magical realm as the greatest wizard of all time, Albus Dumbledore is the beloved Headmaster of Hogwarts School of Witchcraft and Wizardry. 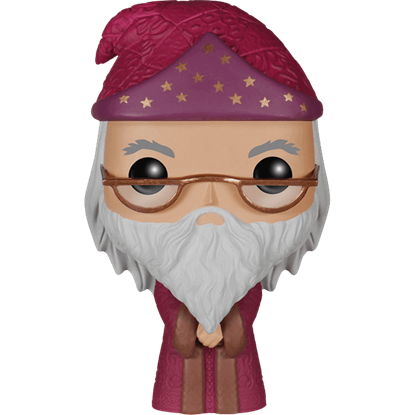 Display this great wizard with the Albus Dumbledore POP Figure! This pureblood witch from the House of Black swore loyalty to Lord Voldemart. 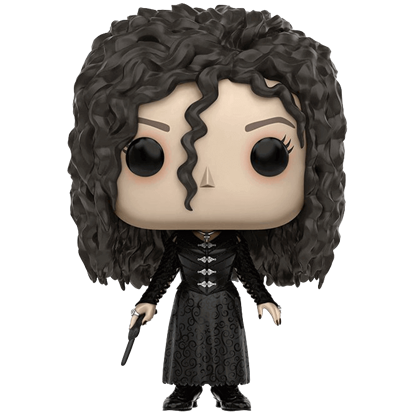 The Bellatrix Lestrange POP Figure depicts the Death Eater as portrayed by Helena Bonham Carter in the film, Harry Potter and The Order of the Phoenix. Dobby has no master! Dobby is a free elf!- Remember these joyous words exclaimed by a dutiful elf and faithful friend to Harry Potter. 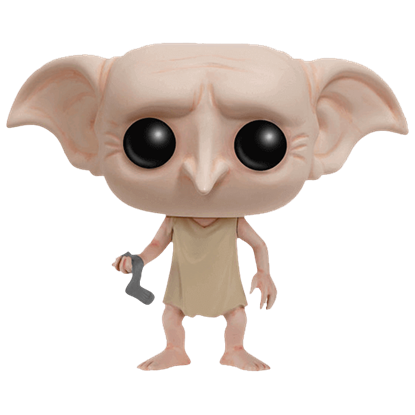 The Dobby the House-Elf POP Figure portrays this loyal character as a charming collectible. Funko proudly presents an adorable Harry Potter collectible based on the fifth film. 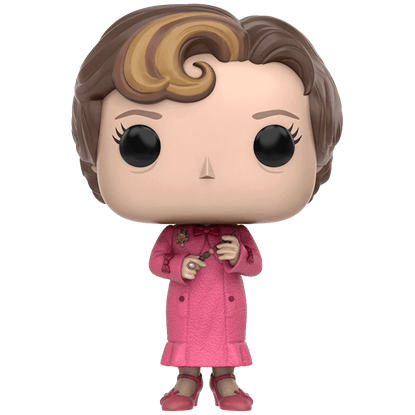 The Dolores Umbridge POP Figure depicts the half-blood professor who neglected the students of Hogwarts during her brief reign as headmistress. A simple trip to New York City turns into an unforgettable adventure for Magizoologist, Newton Artemis Fido Scamander. The Fantastic Beasts Newt Scamander POP Figure depicts the author of the textbook featured in the Harry Potter series. With a love for shiny things, this magical creature has a knack for finding treasure. 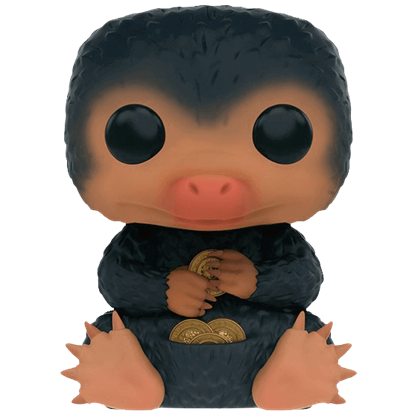 Heralding from the wizarding world of Harry Potter, the adorable animal depicted by the Fantastic Beasts Niffler POP Figure is an exciting find. Magical beasts have been unleashed in New York. With orders to discover the source, the Director of Magical Security is relentless. 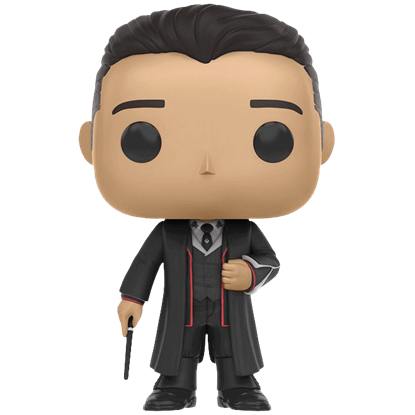 The Fantastic Beasts Percival Graves POP Figure depicts this wizard as portrayed by Colin Farrell. As President of the Magical Congress of the United States of America, this witch seeks to maintain peace between the wizarding world and No-Majs. 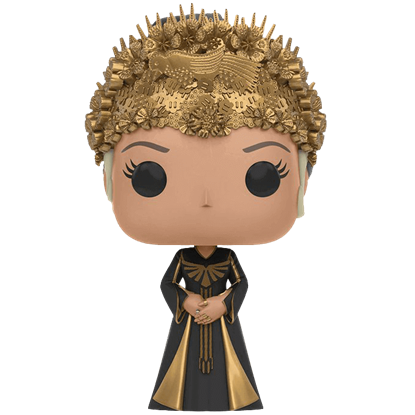 The Fantastic Beasts Seraphina Picquery POP Figure depicts this important character. This witch once served a specialized role as an Auror to the Magical Congress of the United State of America. 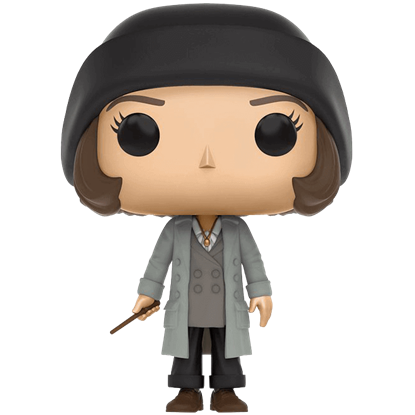 The Fantastic Beasts Tina Goldstein POP Figure presents the J.K. Rowling character as portrayed by Katherine Waterston. This pureblood wizard from the Weasley family started a joke shop with the help of his twin brother, George. 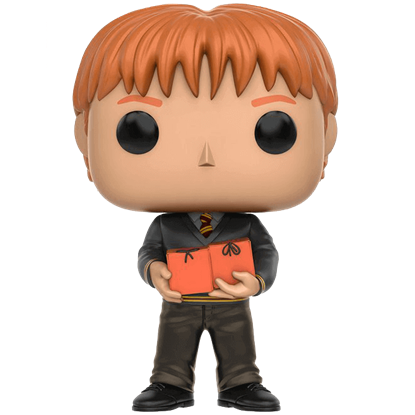 The Fred Weasley POP Figure depicts the magical entrepreneur as he appears in Harry Potter and the Order of the Phoenix. 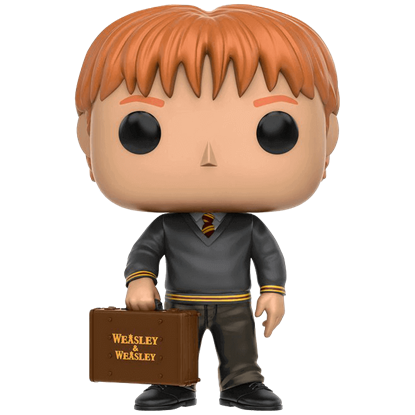 The George Weasley POP Figure depicts the second owner of the magical joke shop, Weasleys Wizard Wheezes. Along with his twin brother, Fred, this clever entrepreneur once sold his items from a briefcase while attending Hogwarts. Beware the shadowy figure that guards the shelf ahead. Do not let it steal your soul through dark despair. 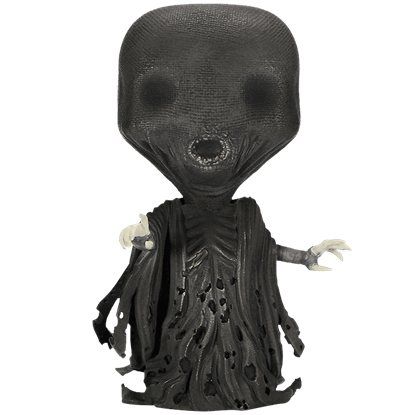 The fiend portrayed by the Harry Potter Dementor POP Figure serves a solemn reminder to practice the Patronus Charm often. We received the order and really liked everything. Thank you for your prompt service and your great products!